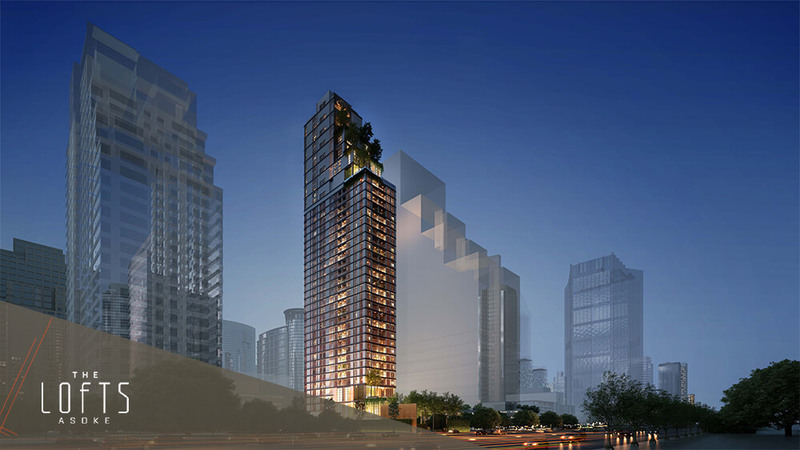 The Lofts Asoke is the successor to the previous top seller The Lofts Ekkamai. 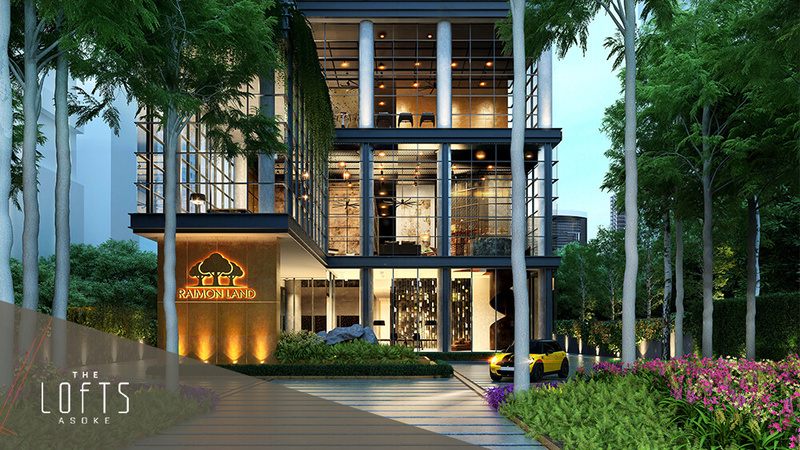 This project is built by one of Thailand’s leading public listed developers who only build Grade A luxury residences. 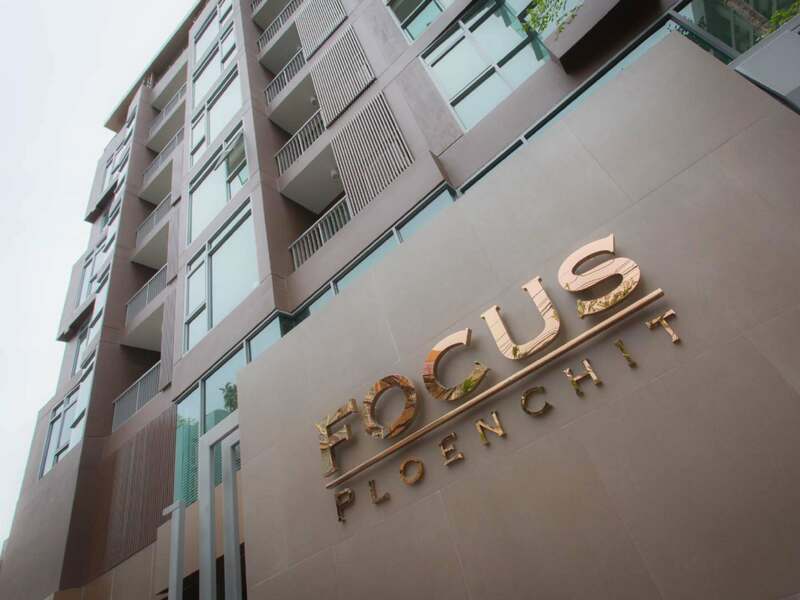 The Lofts Asoke is only 200m from MRT Phetchaburi. 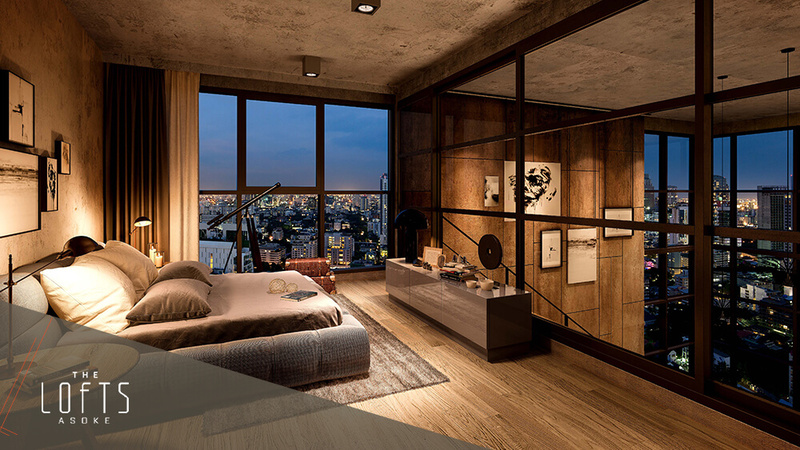 One common request by expat’s living in Bangkok is the need for larger units with more living space. 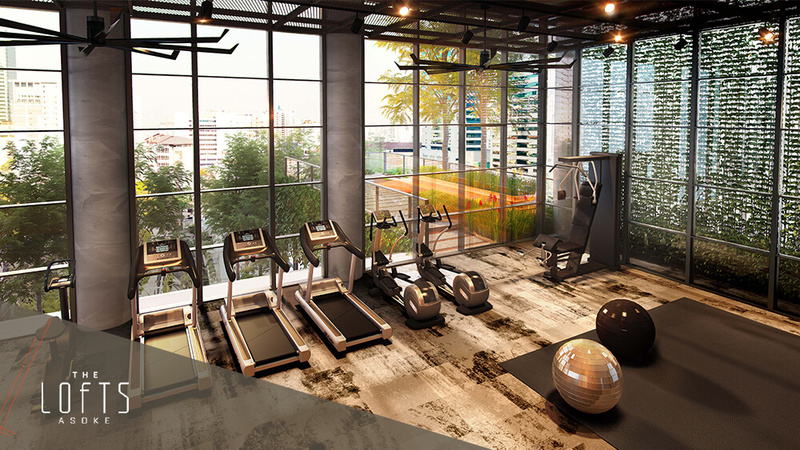 As most developers continue to build smaller, The Lofts Asoke snubs the trend and offers much more with unit sizes that are larger than average, higher ceilings and integrated air conditioning. 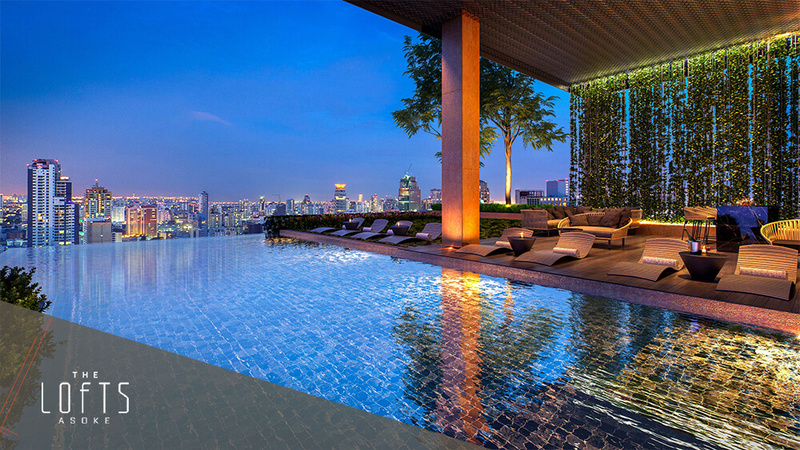 There is no doubt this is the perfect choice for most expat buyers. 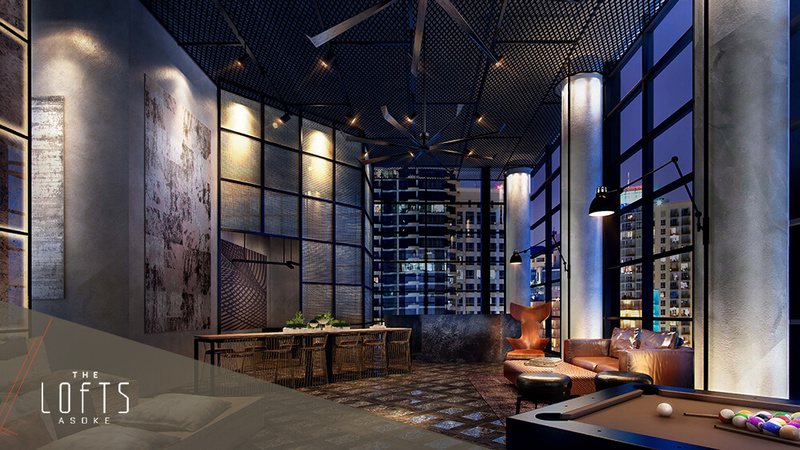 Introducing the essence of loft apartment living in the heart of Asoke, discover your new home, where work, play, community and exclusivity all intercept. 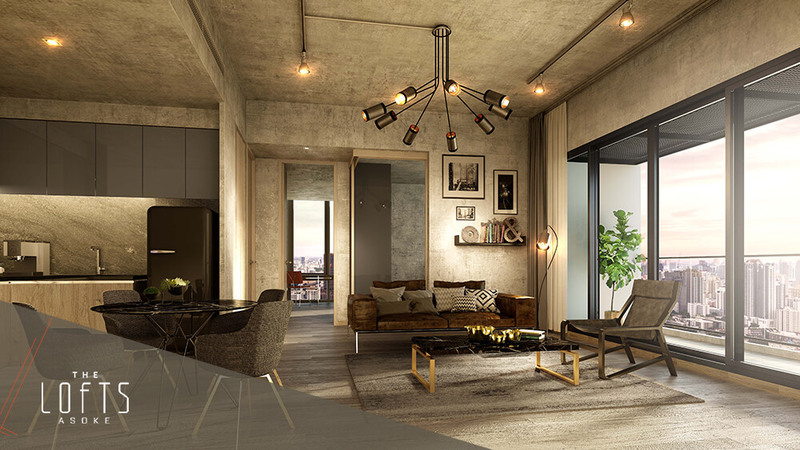 Loft living begins when the artist, fashionista and those who make their own trends recognize an area for its unique charm and style before anyone else. Asoke is no different. 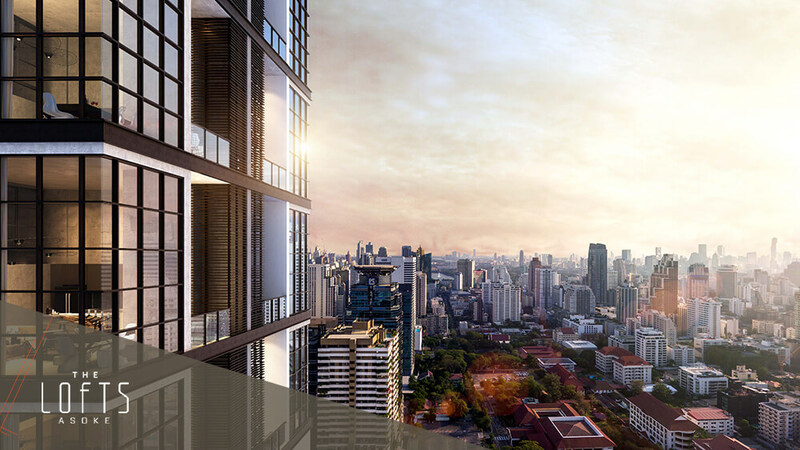 Set in prime Sukhumvit, surrounded by the city’s fine shopping, cafes, dining, schools and hospitals, you will be part of a dynamic neighborhood, where every part of your life is literally within walking distance. And if it isn’t, the subway and sky-train are next door. For the global traveler, the airport is minutes away using the airport link. Asoke is the ultimate intersection. From street food and nightlife, to embassies and the energy that comes from being part of a city of contrasts. 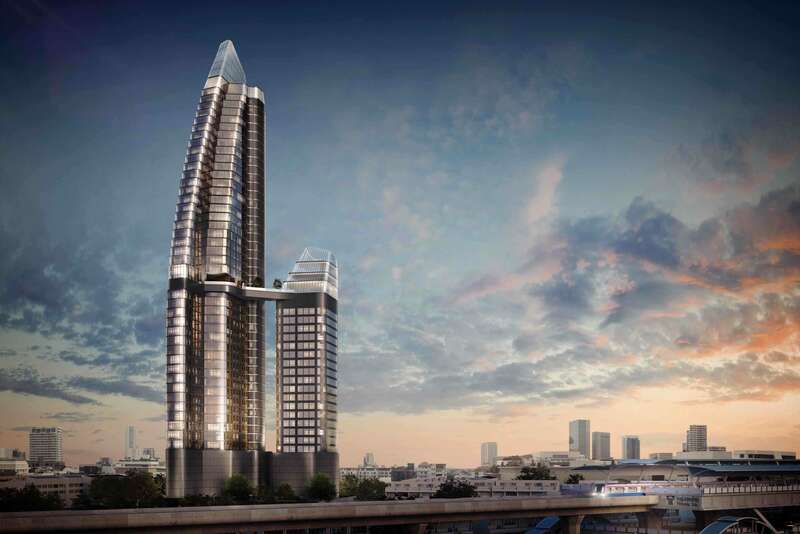 And with the upcoming Makkasan Complex as a new business center and communication hub, Bangkok’s Rama IX as a new city CBD, the grand Rama 9 with Asean’s tallest building; Super Tower and old buildings refreshed, Asoke will be literally where the old meets the new. This is the place to be. 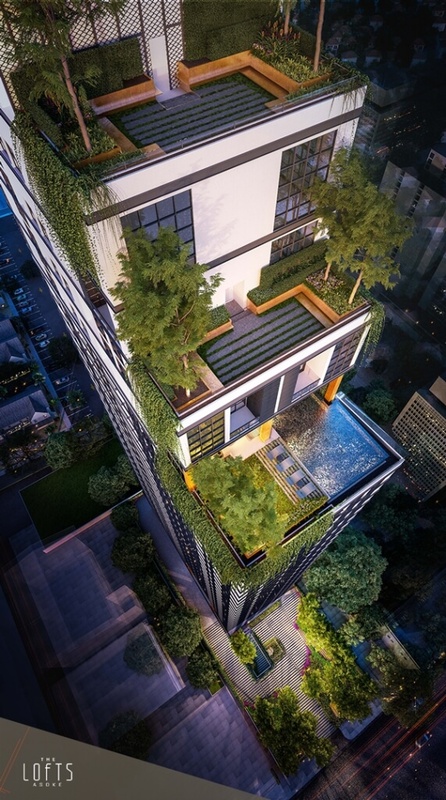 The Lofts Asoke is a tall high-rise of 45 floors (37 storeys + 7 mezzanine levels + basement + rooftop). 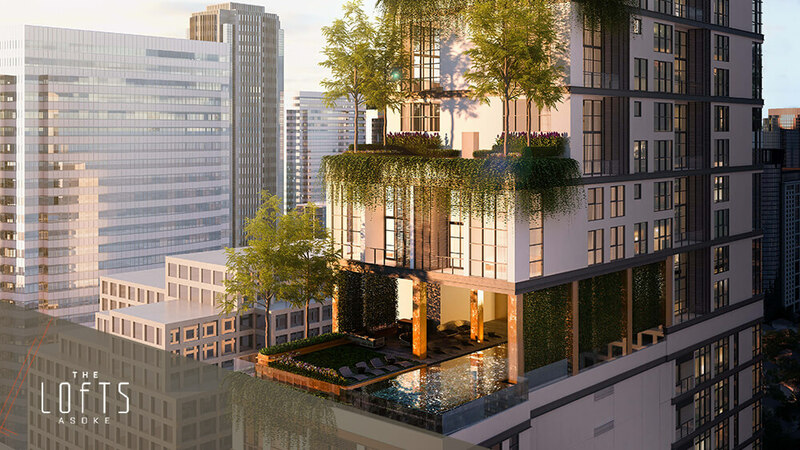 This is a tall yet exclusive residence with just 206 units available for purchase which means significantly fewer neighbors and a more boutique feel. 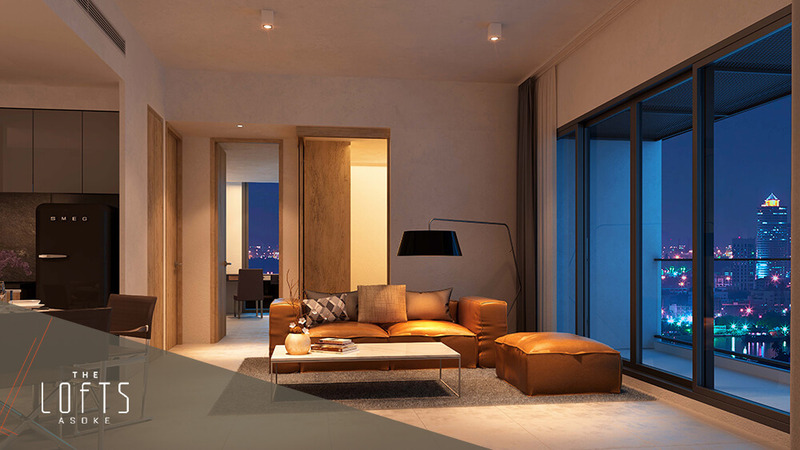 Buyers can choose 1 Bedroom, 2 Bedroom, and 3 Bedroom types. The units are available in two formats - “Loft” & “Sky Loft”. 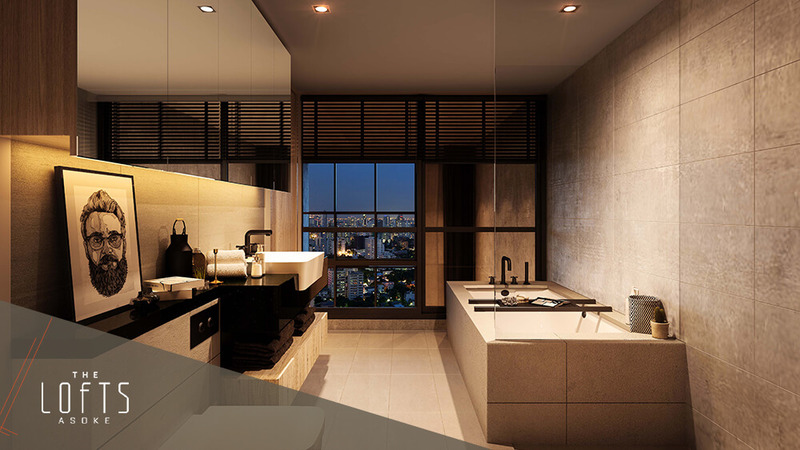 Loft units have a single floor and are available between 3rd - 30th Floors. 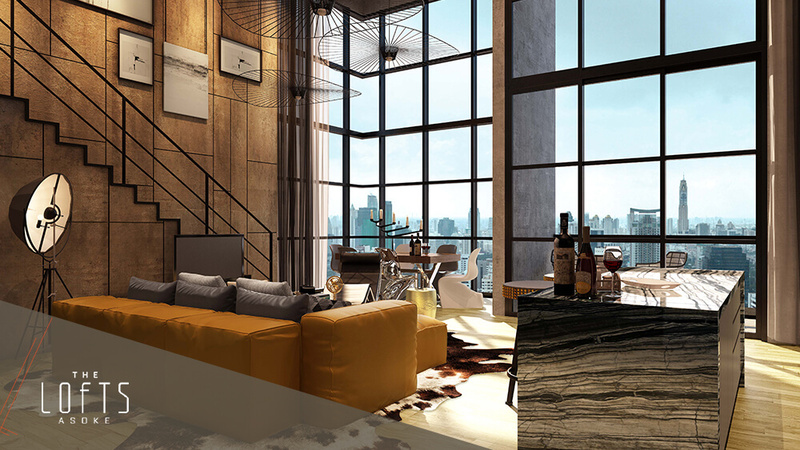 The Sky Loft units are duplex units with living on 2 floors, available between 32nd - 44th Floor. 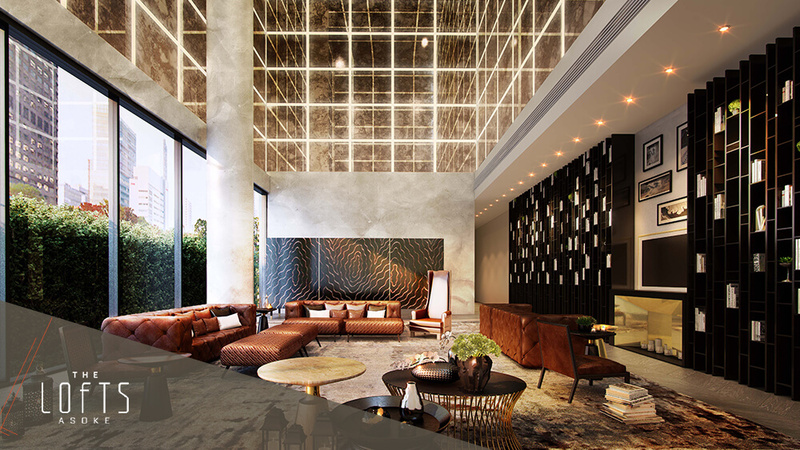 Both types have significantly higher ceilings than your average project in Bangkok, the lobby has a massive 18 metre void so The Lofts Asoke is sure to be a unique residence that stands out from the crowd.